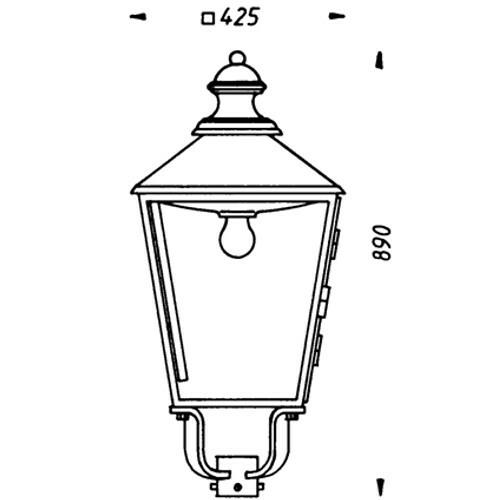 Historic luminaire THL-110 "Bad Homburg"
This lamp was inspired by historical models. It is suitable for the lighting of roads, squares, parks and equipments. The application can be carried out in conjunction with our historical casting candelabra, but also on wall brackets and in multiple combinations.